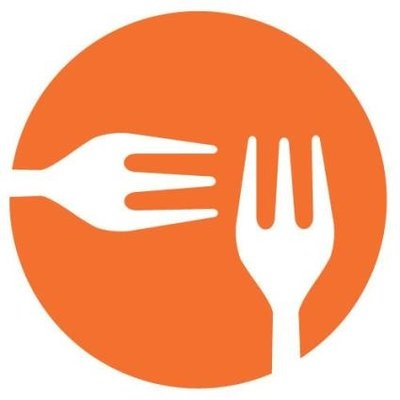 EatWith is a trusted global community that invites people to dine in homes around the world. Guests can connect with amazing hosts, share stories and unforgettable experiences, and enjoy delicious homemade cuisine. As you explore the site, you'll discover talented hosts and a wide variety of inspiring dishes! You can contact our hosts and learn more about their offerings or just book an event. After each visit, you should rate your experience and write a review. This way, you will be helping to make sure hosts get the feedback and recognition they deserve. And other EatWith users can benefit from your experience.